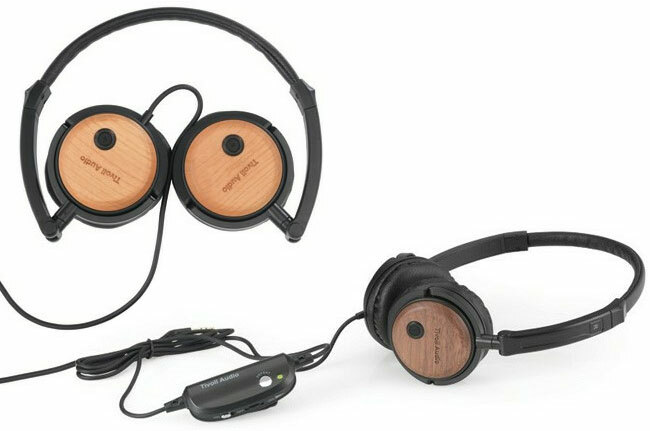 This week Tivoli has unveiled their new line of headphones in the form of the Radio Silenz noise-cancelling headphones. Which are equipped with 40mm drivers enclosed in wood and attached onto a folding headband with closed back, on-ear design also rotates 90 degrees, making them perfect for travel and comfort. Tivoli says that you can listen to 50 hours of audio on a single AAA battery, and can be used with or without the noise cancellation on. The headphones are also fitted with a “Defeat” button, that will mute your audio if required. The noise cancelling technology within the Radio Silenz will reduce 85% of outside noise, say Tivoli. The new headphones will be arriving in stores during June and will be prices around $160.